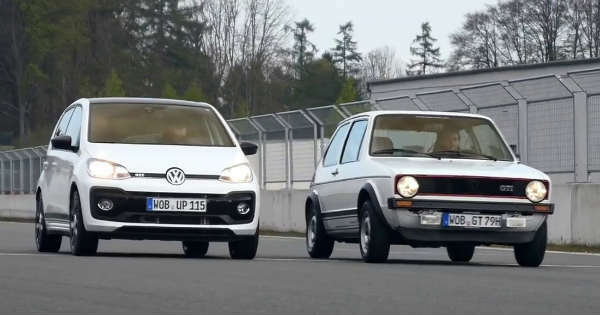 2018 VW UP GTI vs. 1976 VW Golf 1 GTI – Future vs. Past! 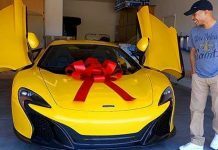 Certain car companies have gone a long way ever since its beginning and they have managed to go transform their companies into something amazing. This is especially true for certain German manufacturers who constantly maintain their high-quality and pristine production of robust cars. To testify that this statement is absolutely true, we take a look at something that bonds together the past and the future. Namely, on the race track we see both the 2018 VW UP GTI and the legendary 1976 VW Golf 1 GTI. Yes, there have been many exciting races and duels between different brand cars, but it is even more exciting when we take a look at a race between the same models. As many of you already know, the legendary 1976 VW Golf 1 GTI has 110 HP, whereas the 2018 VW UP GTI has 115 HP. Moreover, the new UP GTI is currently the smallest GTI version of any car that VW made before. 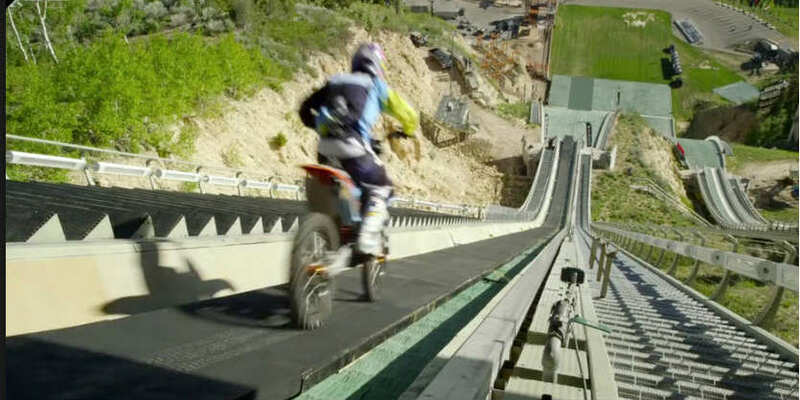 It was really a pure and exciting experience to take a look at both of these machines going against each other on the track. 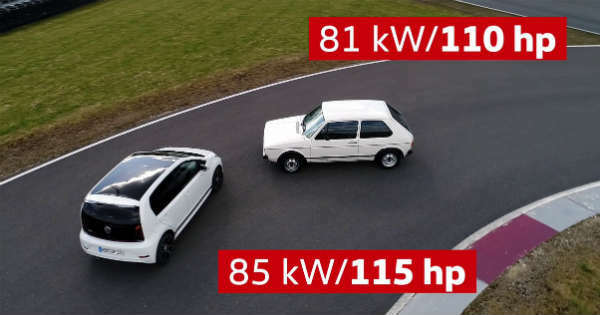 The numbers are somewhat the same and even though many decades have passed since the first ever GTI model, the 2018 UP GTI can get from 0 to 60 in 8.8 seconds, whereas the 1976 Golf 1 GTI in 9.0 seconds. It is not a big of a difference whatsoever, thus proving that German cars, especially VW, were built with pure quality! Previous articleThis Man Collects Only The 1966 Buick Skylark GS! Next articleThis Guy Had A Stuck Throttle & Sends His SUV Over Another Car! 2018 Volvo VNL Truck Luxury Cabin – Better Than Your Bedroom! This Car Production Video Is Really Satisfying To Watch! 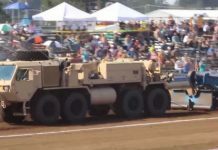 The HEMTT A4 Wrecker Is The Craziest Tow Vehicle Ever! 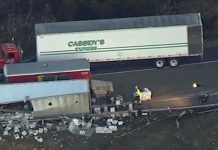 This Overturned Truck Spilled VODKA Boxes On The Road!